Here’s your monthly round-up of our handpicked recommendations of some of the best events to check out this May. 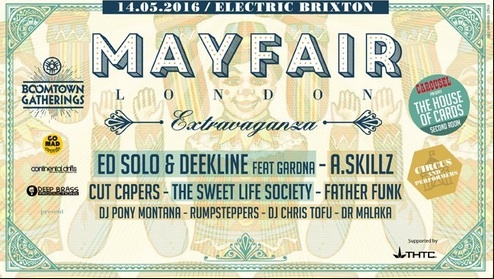 Continental Drifts along with GoMad Events and DeepBrass Productions are hosting a one-off party at Electric Brixton as part of the ‘Boomtown Gatherings’. Expect a fascinating experience featuring some of our favourite acts, with mezmerising characters on hand to bring you to an incredible place filled with craziness, glamour, glitter, circus and performers. 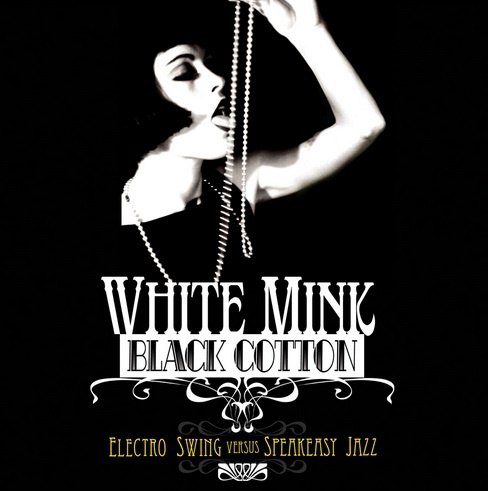 White Mink, where electro swing meets speakeasy, returns to the beautiful Clapham Grand for one of the last events before festival season kicks in proper. The stunning line-up includes live favourites Swingrowers, the superb Flashmob Jazz, a rare DJ set from super producer Jamie Berry, cabaret from Rodney and Alexandra plus much more! 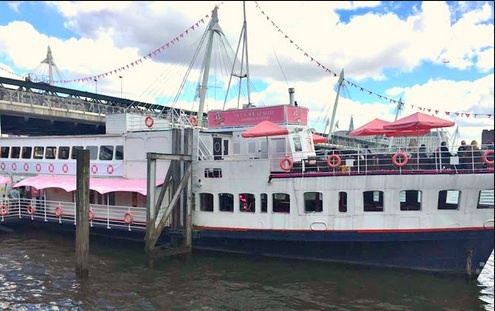 We love a great piece of experiential creative and Benefit has come up trumps with their month long installation on a ship on the River Thames. As well as cosmetics galore, there’s loads going on from yoga classes to afternoon tea and learning to Hoola. 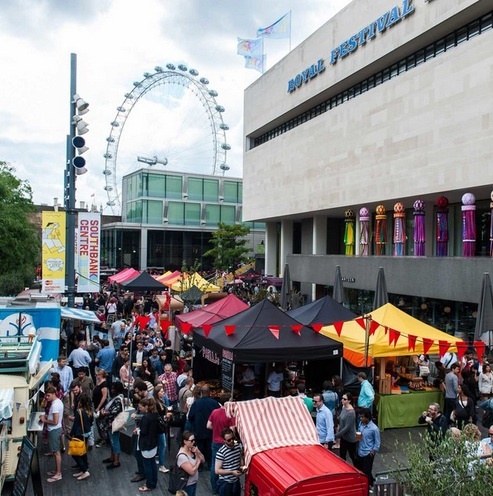 Alchemy is a great annual festival that showcases a colourful array of performances, workshops and exhibitions plus a delicious food market by street-food pioneers Kerb. The festival celebrates the rich cultural relationship between the UK and the Indian subcontinent, and explores the creative influences generated by our shared history. Especially worth checking out are a number of performances by Karachi based group Salt Arts. Yay! The very cool Manchester’s Junkyard Golf is opening at The Old Truman Brewery in London this month. 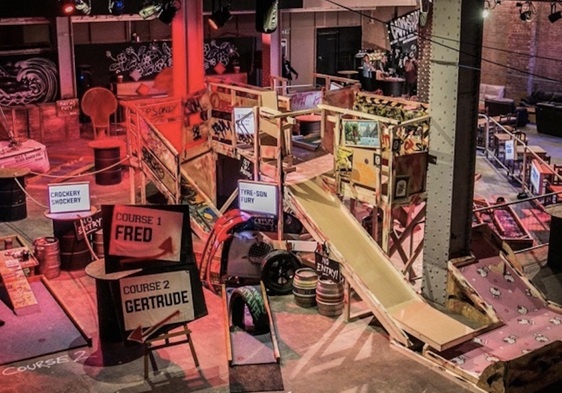 Junkyard Golf’s London course is set to feature three unique nine-hole courses upcycled from findings from charity shop, London junkyards and car boot sales. This is an urban version of the seaside favourite with challenging courses featuring unwanted treadmills, mobility scooters and washing machines! The pop-up will also feature cocktails and yummy street food.